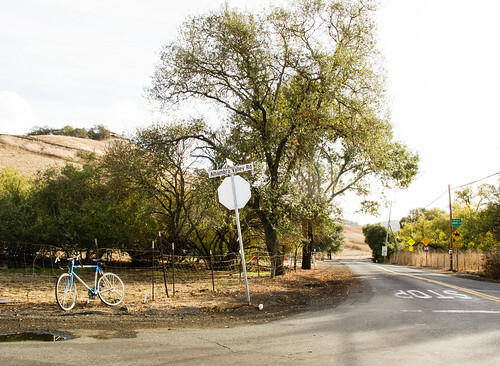 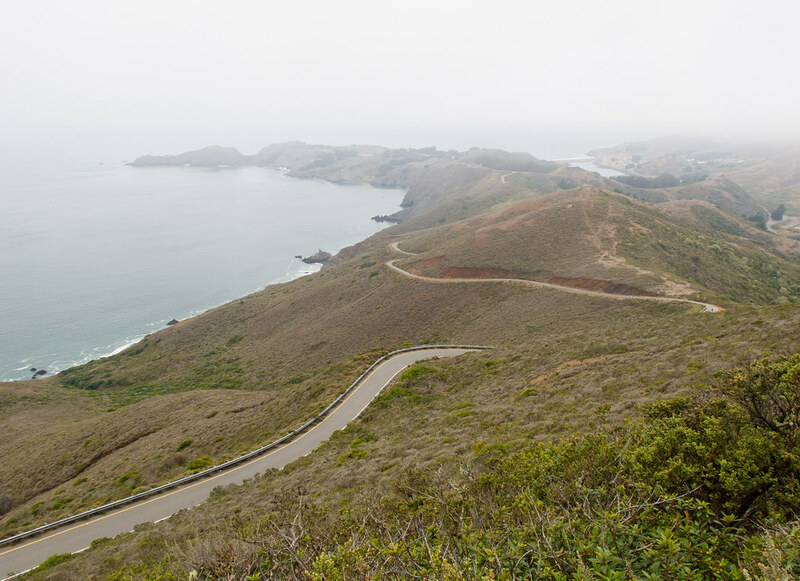 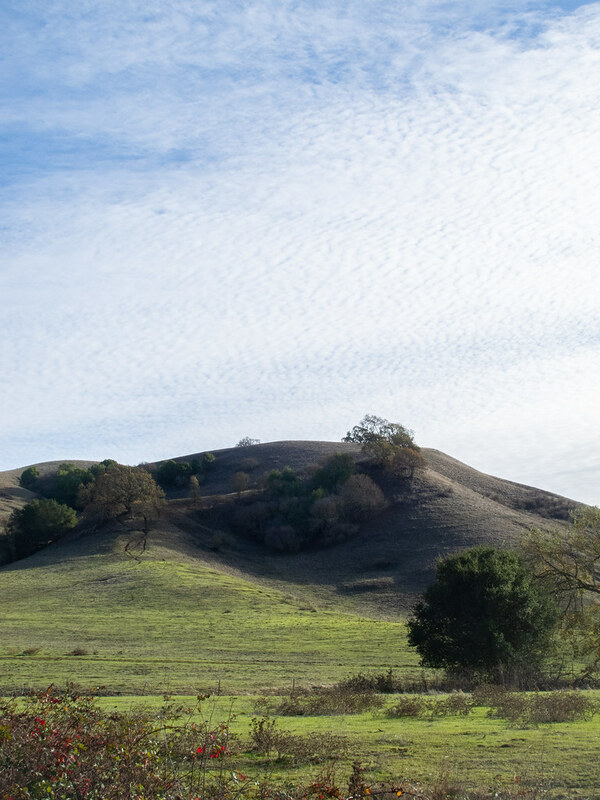 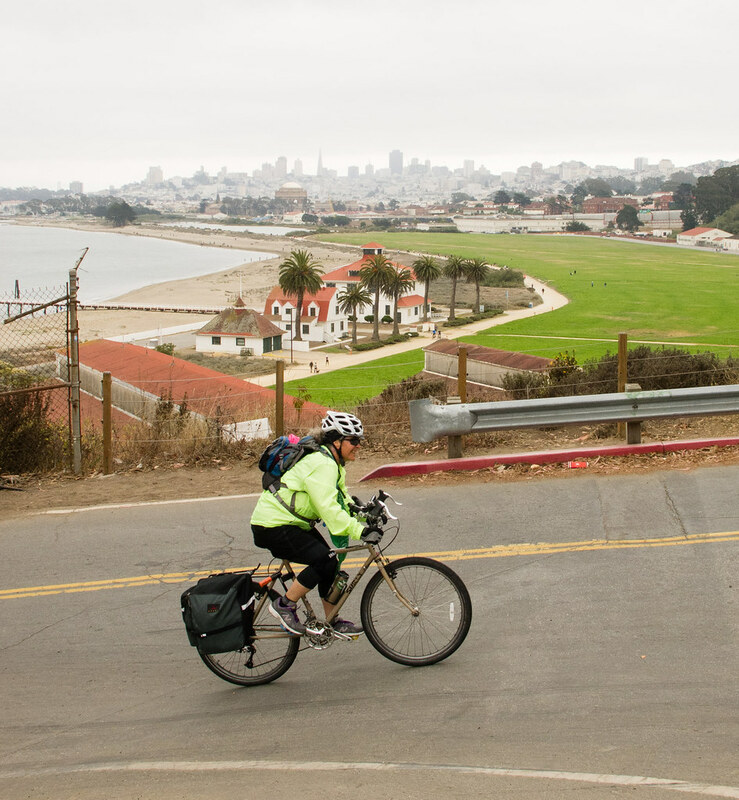 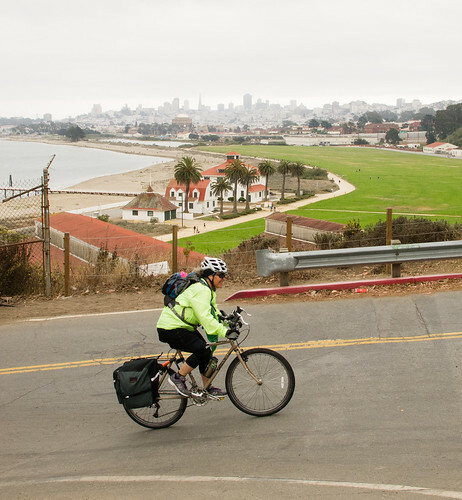 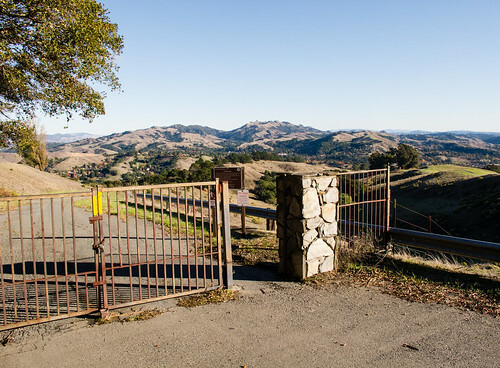 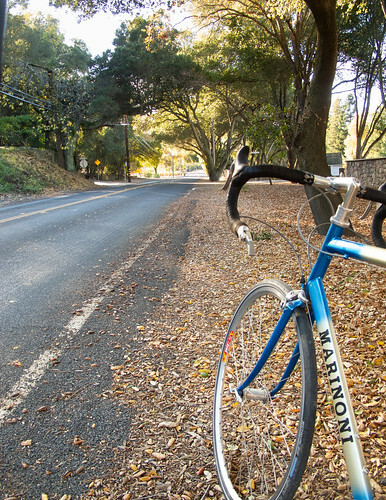 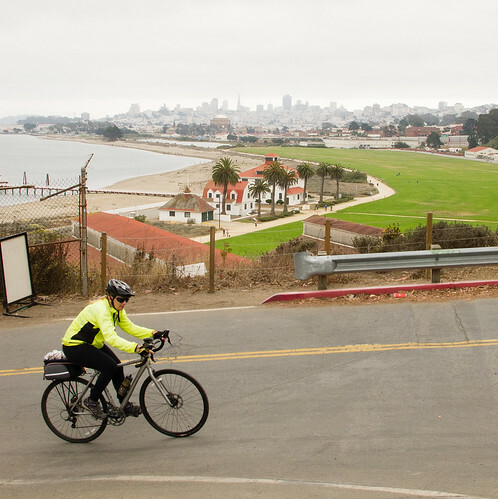 The Bay Area is a perfect place for cycling. 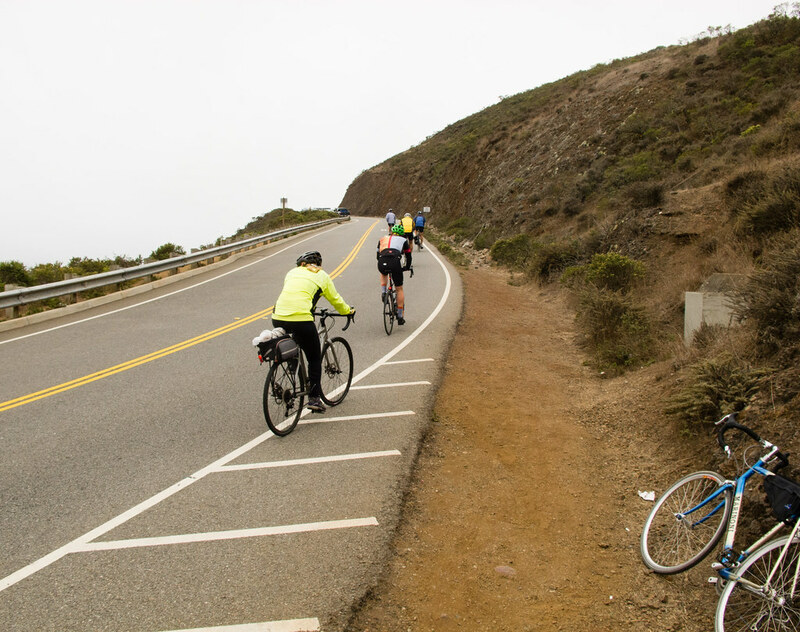 We have rideable weather all year, a vast array of terrain and scenery, and great cycling roads all over the place. 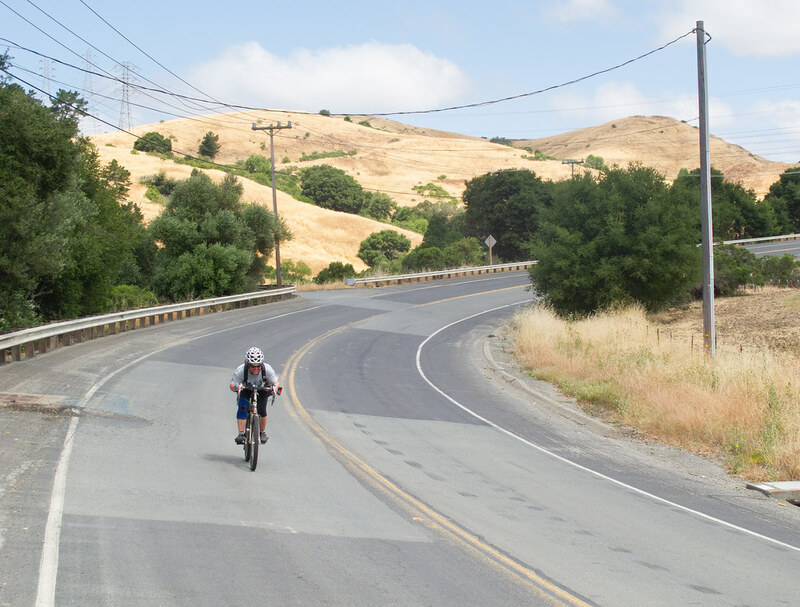 We also have a transit system that allows bikes; the combination of BART and bike can get you to all of the best places to ride, car-free. 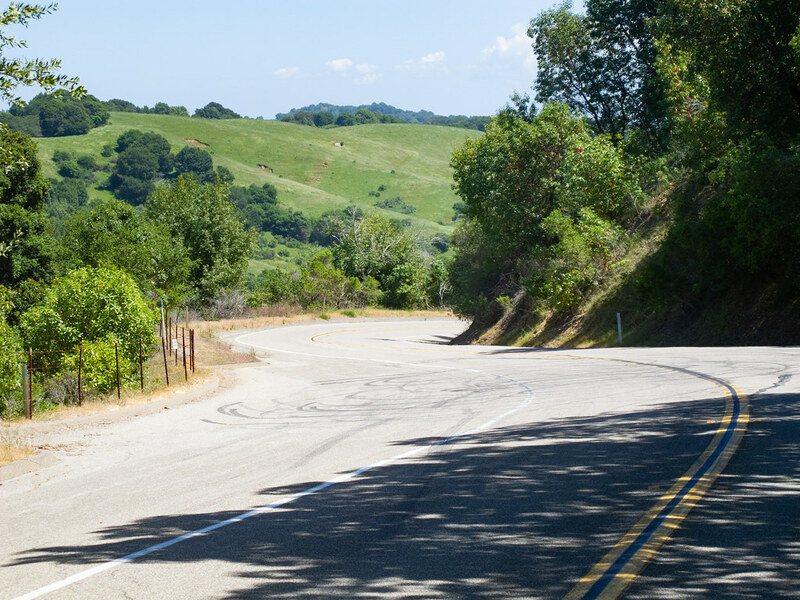 These routes are designed for riders of different backgrounds, ranging from serious racing cyclists to people doing fun rides for the first time in their adult lives. 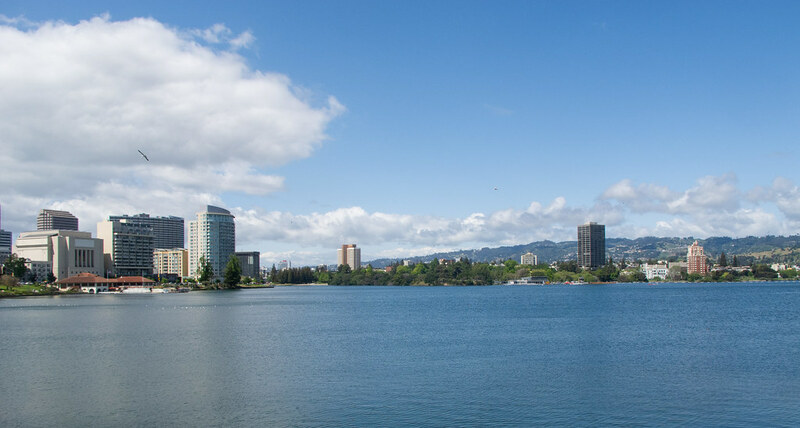 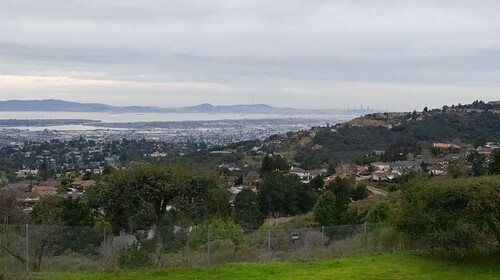 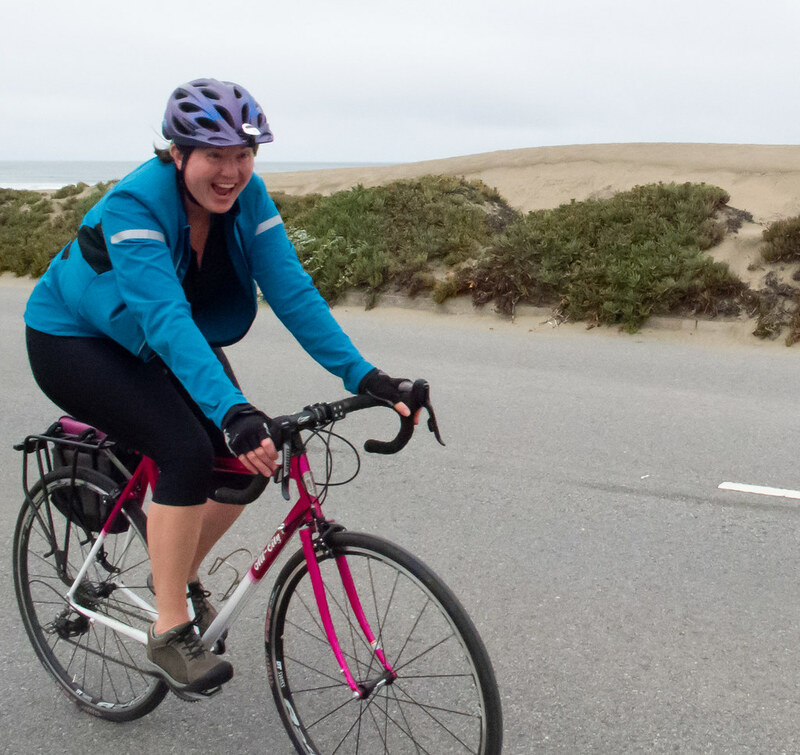 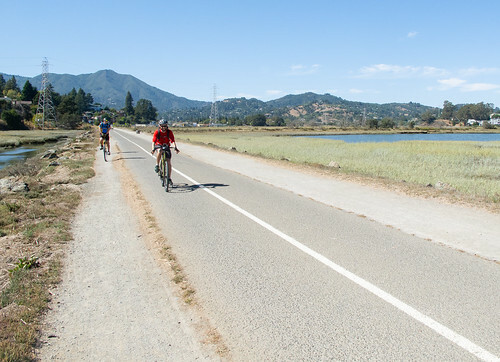 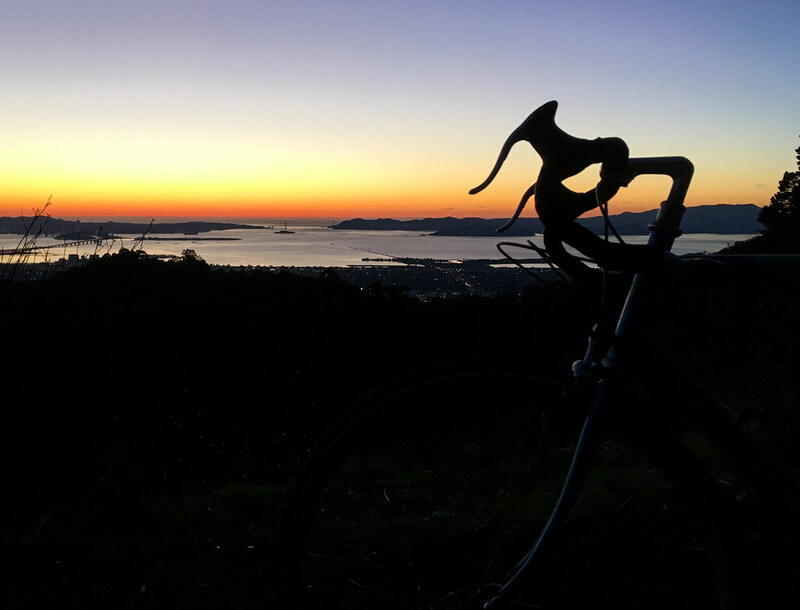 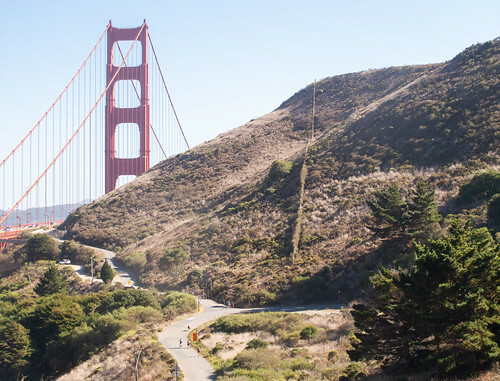 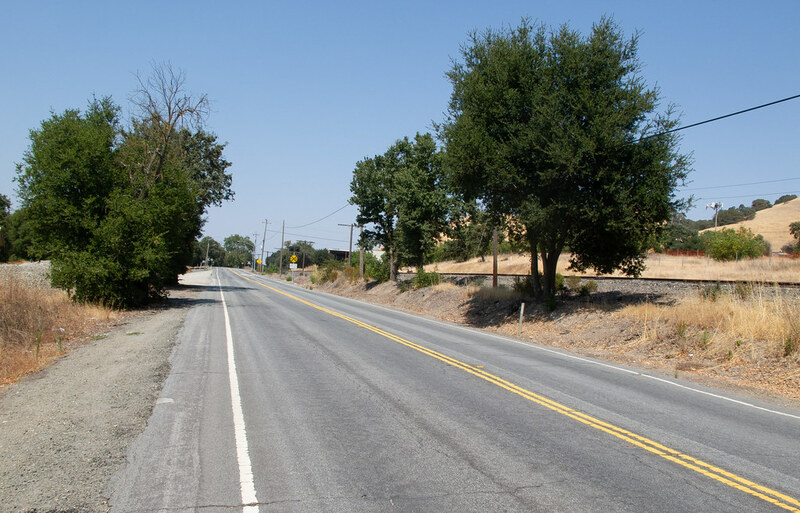 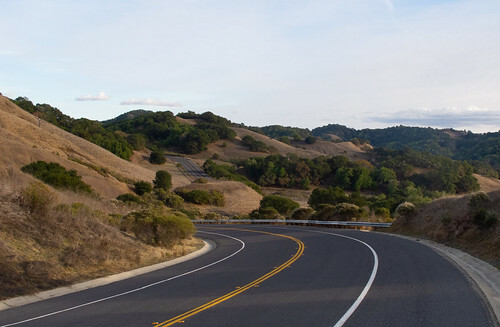 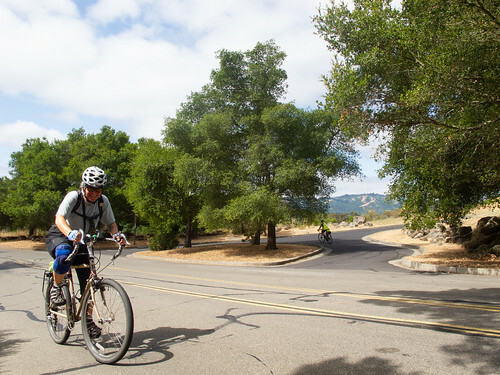 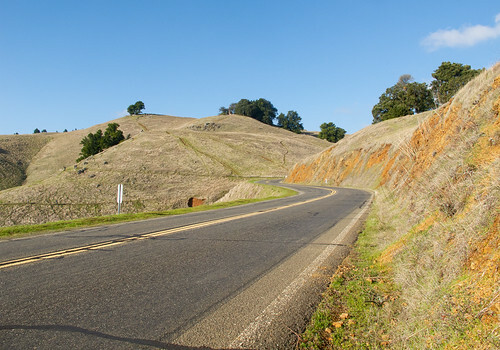 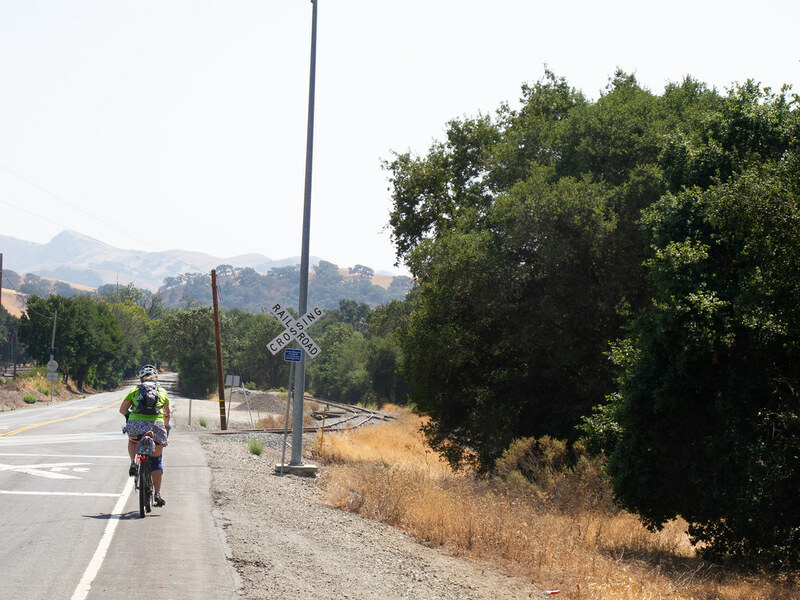 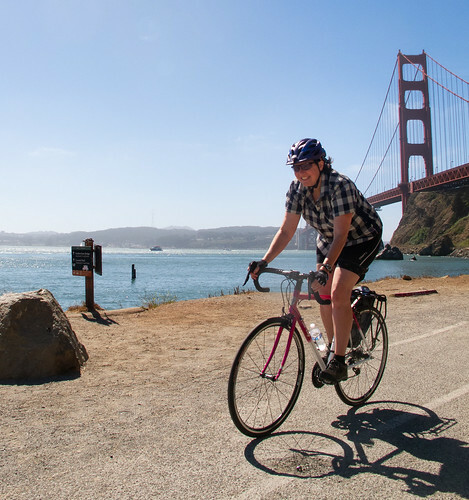 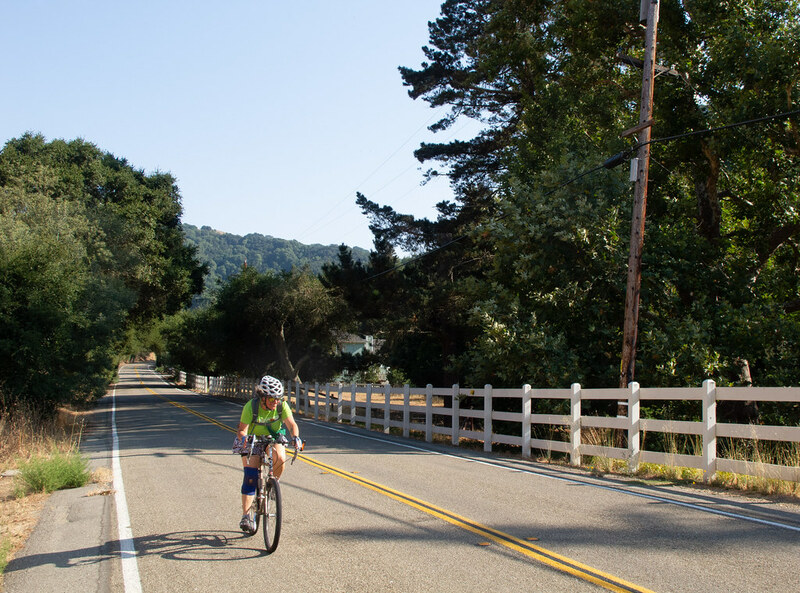 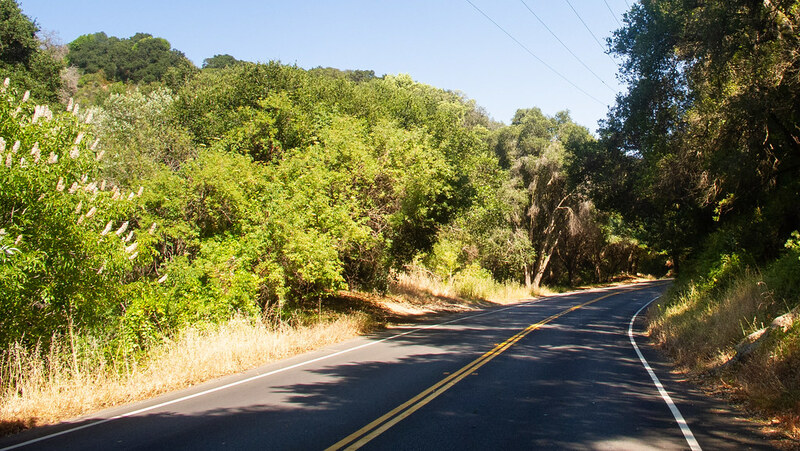 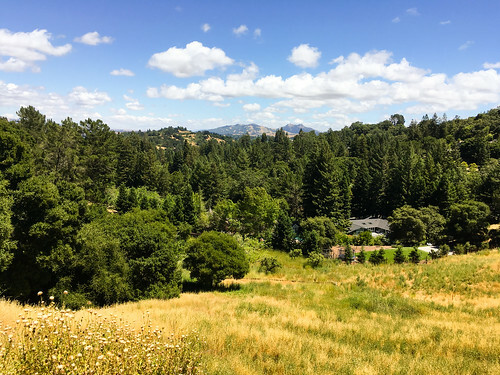 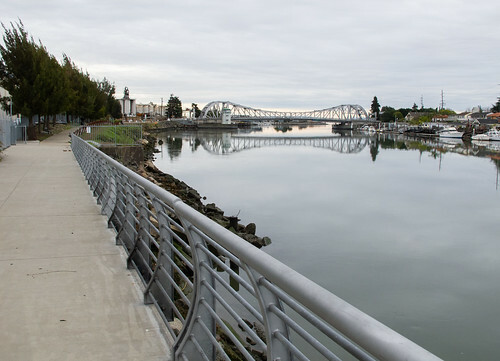 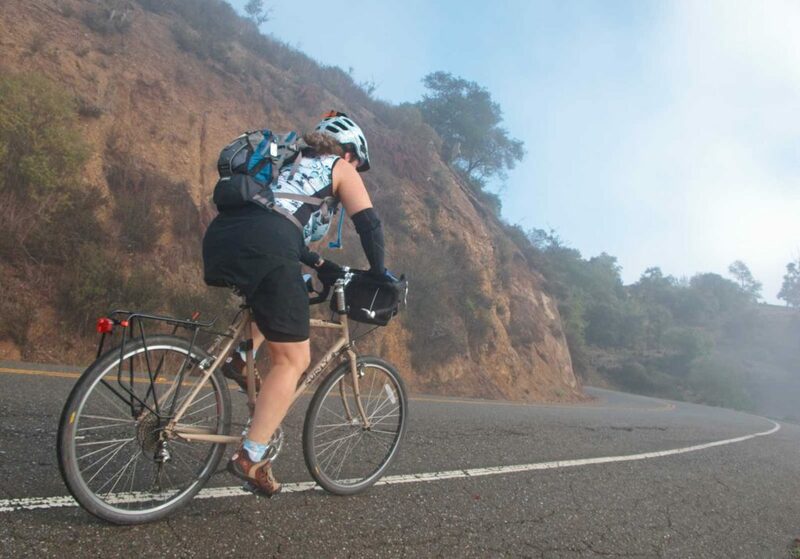 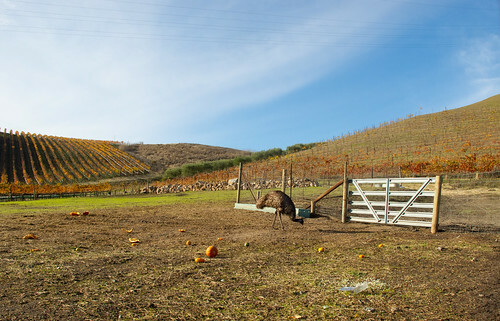 Each of the rides listed here starts and ends at a BART station, focused on Oakland, Berkeley, and San Francisco, with rides going through the East Bay, Marin County, and the Peninsula. Most have options for beginning, intermediate, and advanced cyclists, and the routes start off together, so groups can ride together and peel off for their own ride when appropriate. 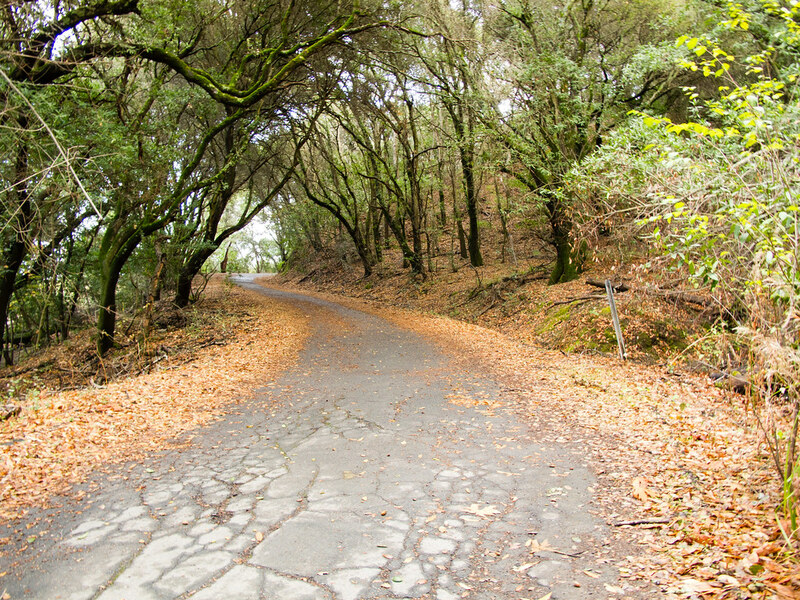 You can do them in the order presented here, which is a good training ride series, or just pick the ones that look fun. 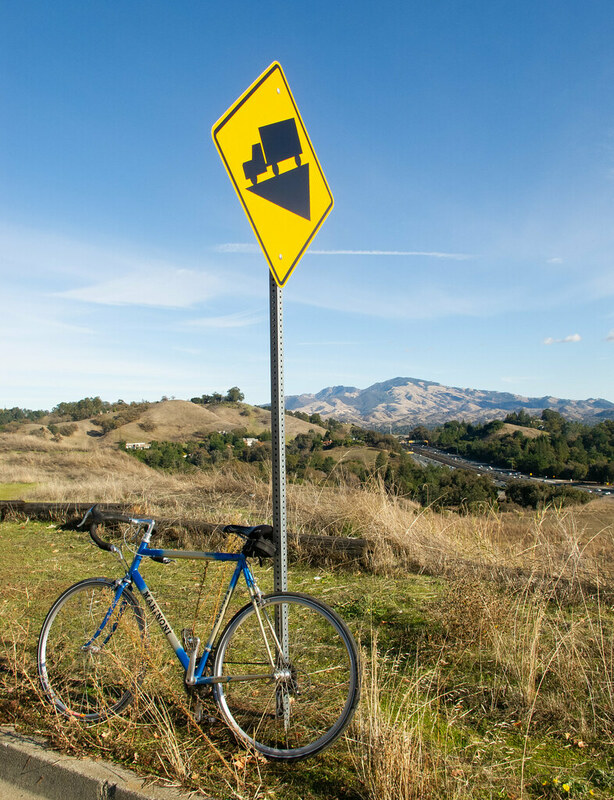 Ride Bike! 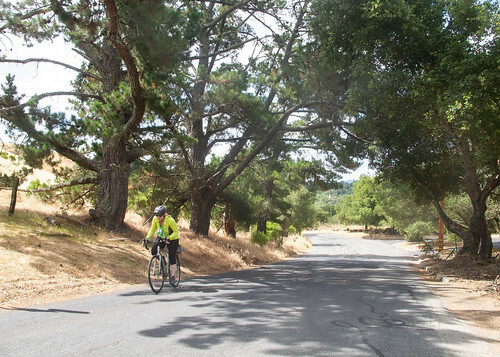 Tour of Oakland Rockridge 23km/ 61km/ 64km 34m/ 576m/ 874m A route highlighting everything that Oakland has to offer.